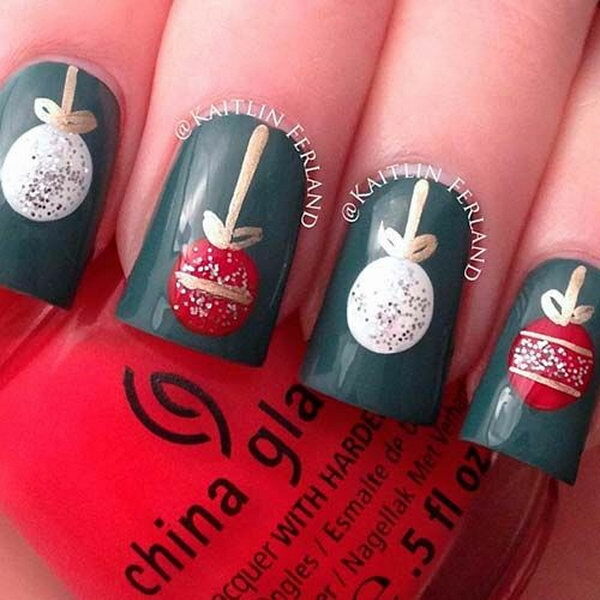 Christmas is a time to celebrate, spend time with friends and family and decorate in a festive manner. 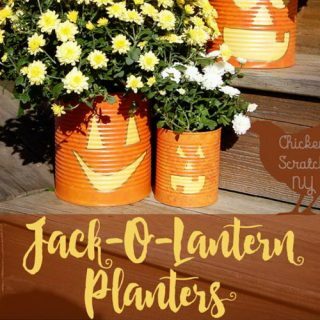 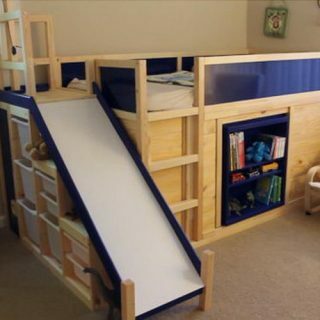 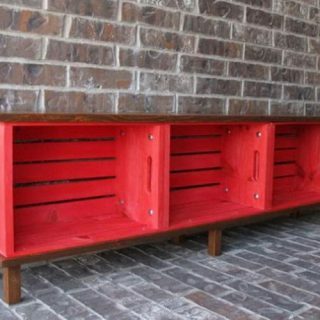 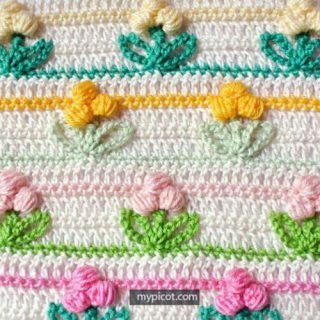 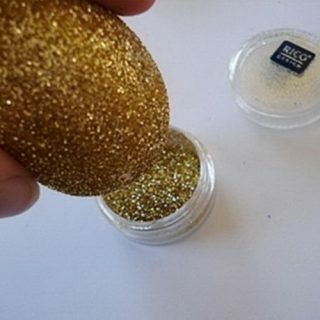 Decorating doesn’t only pertain to your home. 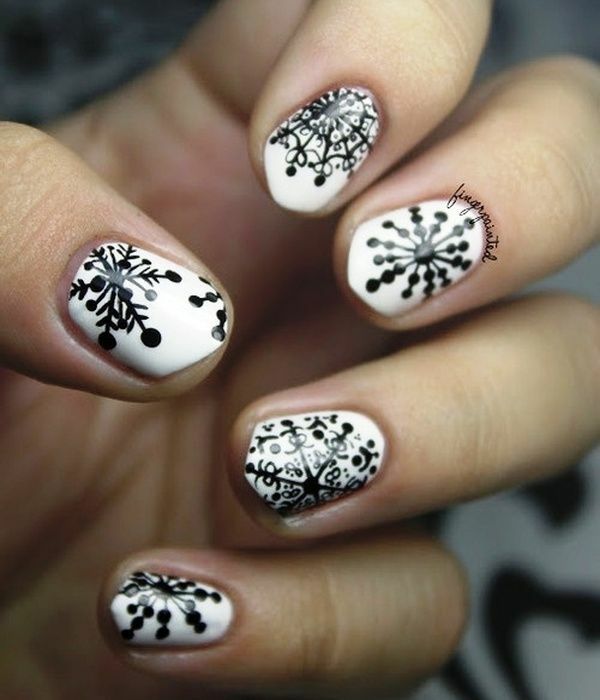 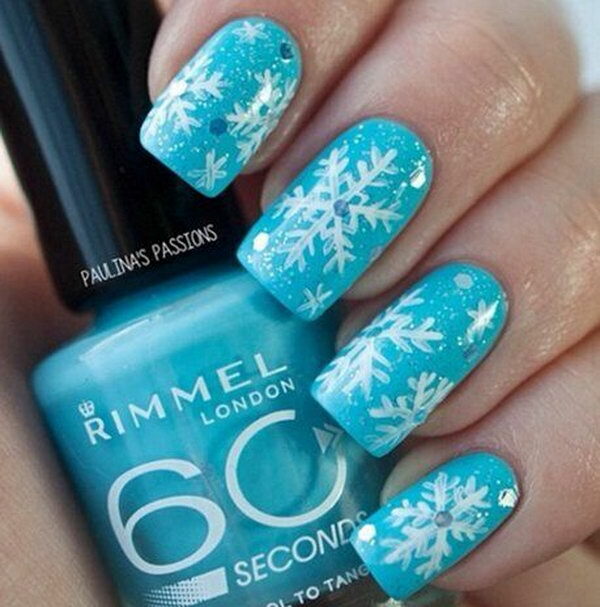 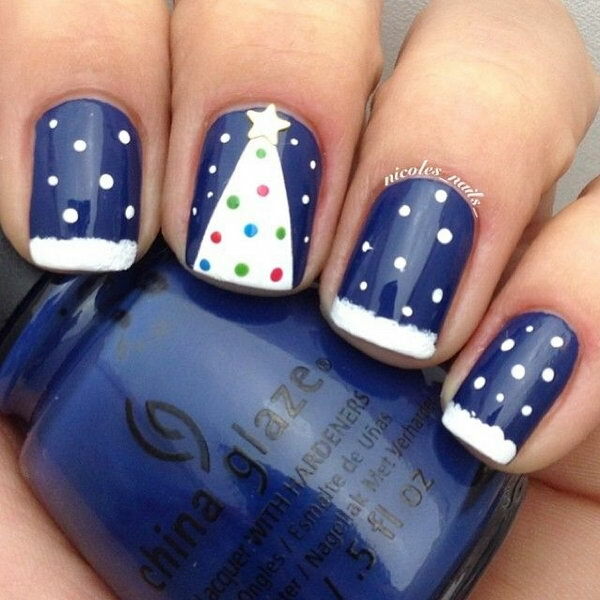 You can also decorate your nails to match the season. 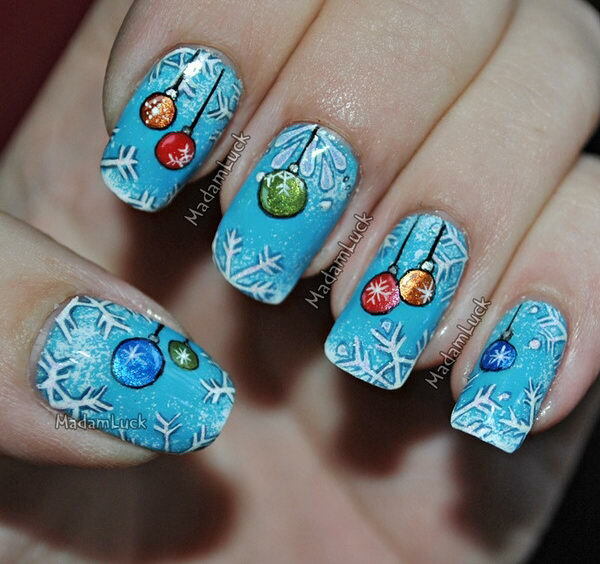 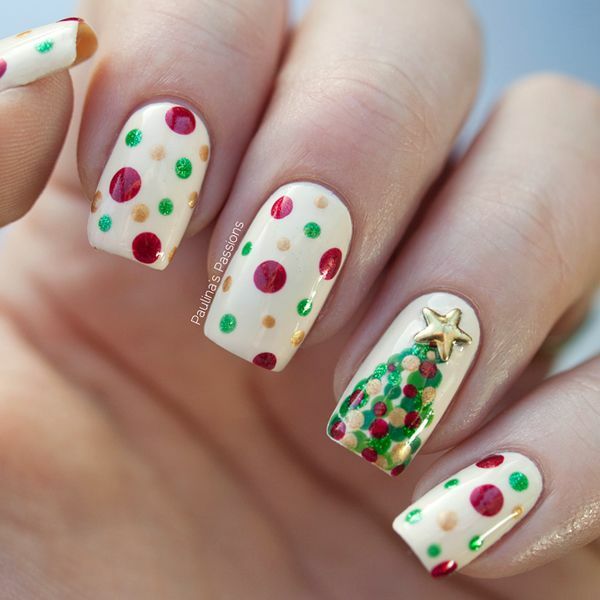 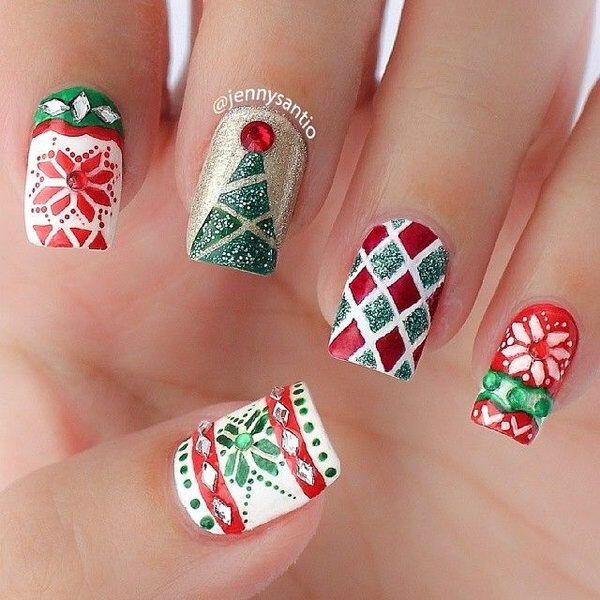 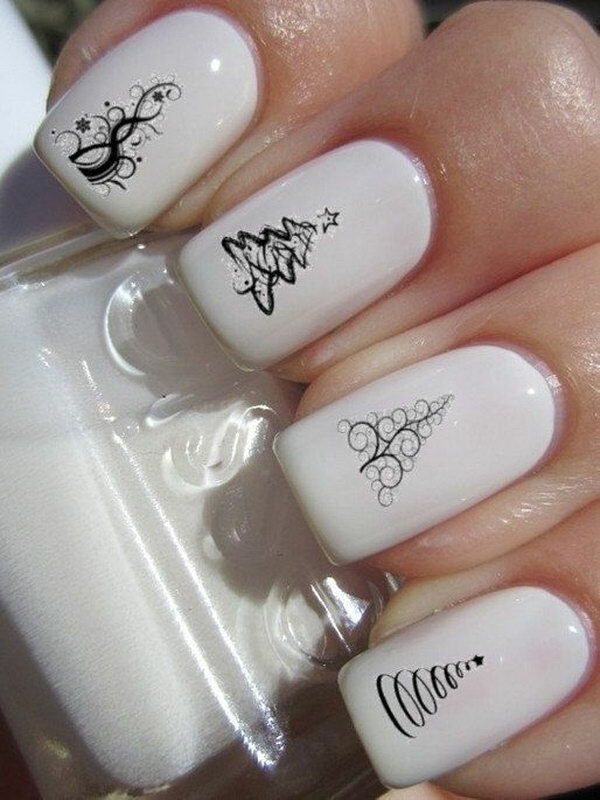 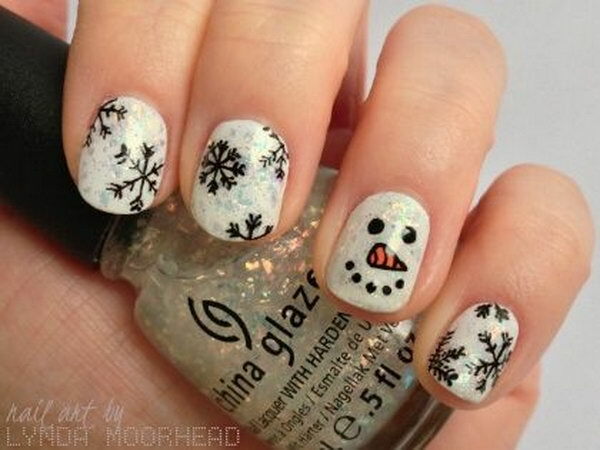 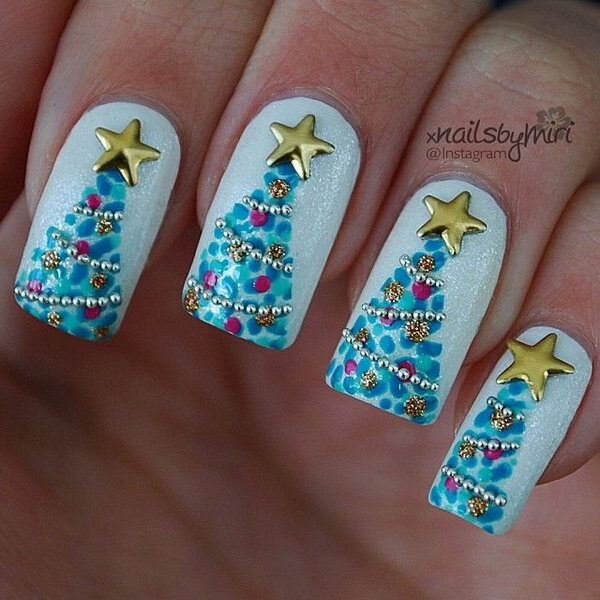 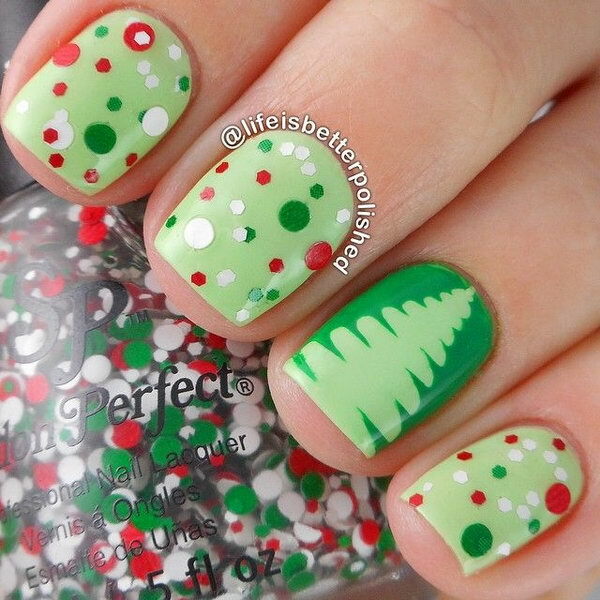 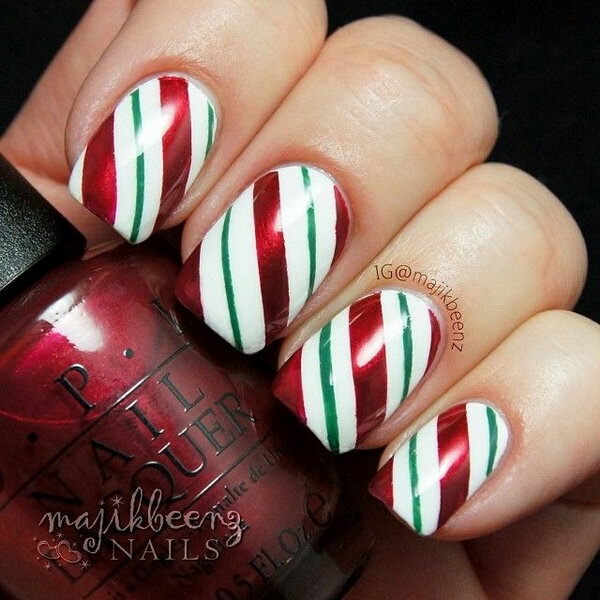 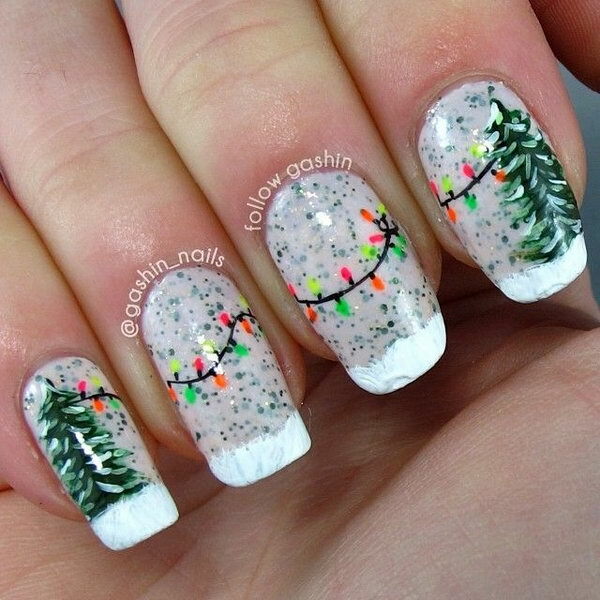 Take a look at this list of Christmas Nail Art for inspiration. 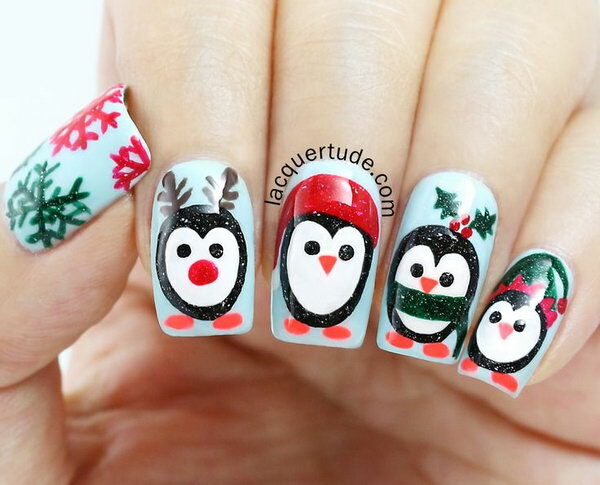 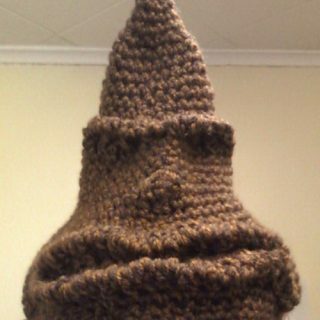 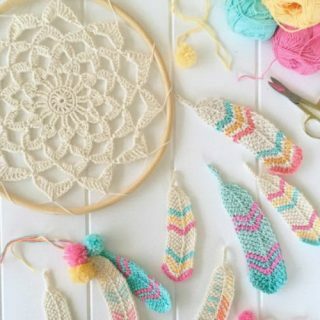 Use everything from snowmen, penguins, candy canes to Christmas trees. 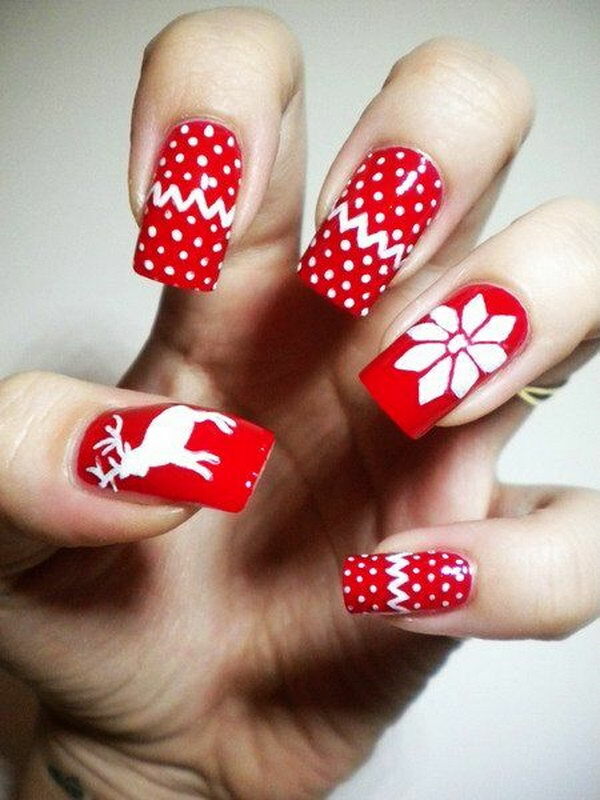 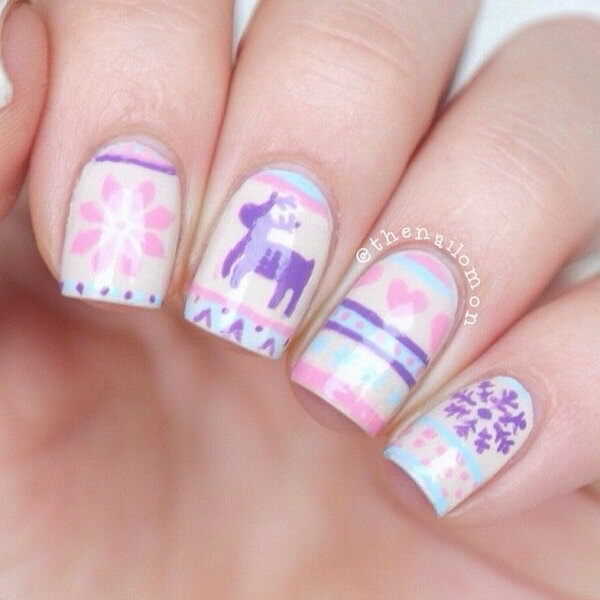 Your nails will look just as festive as the holiday is.